As much as 15% of wasted heat escapes through the windows, and if your windows are old, cheap, or fit poorly, this can mean a huge amount of money being spent on heating the outdoors. One of the major benefits of energy efficient windows is the direct savings that come from reducing how much energy is wasted and thereby reducing the amount of energy needed to heat your home. Shoppers looking for a new house will probably have a list of features they want, and there is a good chance that energy efficiency will be high on it. As awareness around the importance of reducing energy waste grows, many homeowners are willing to pay more for a home that is already outfitted with the latest features available. Installing new energy efficient windows is not just a great way to reduce heating costs in the short term, it will also help you increase the value of your house for years to come. The current generation of consumers is more environmentally aware than their parents were, and this is born out in every sector of the economy. Increasingly, consumers are modifying their shopping behaviour to favour environmentally friendly options, and this is true when it comes to homes as well. Making sure your home as efficient as possible will also make it environmentally responsible, which in turn will make it more appealing to others more of a source of pride for you as well. While there are many practical reasons to upgrade your windows to more energy efficient varieties, one of the less commonly acknowledged reasons is also one of the most important: good custom windows will improve the aesthetic value of your house, both inside and out. Not only will new windows give your house a cleaner, more modern look, they will also let in more light and provide fewer obstructions, meaning that you and your family will have a better view of the world around you. If you want to reduce costs in the short and long term while also improving your living space, upgrading to energy efficient windows is one of the best things you can do. Not only will it reduce your heating costs and increase re-sale value, it will also make the house more environmentally friendly and aesthetically pleasing. 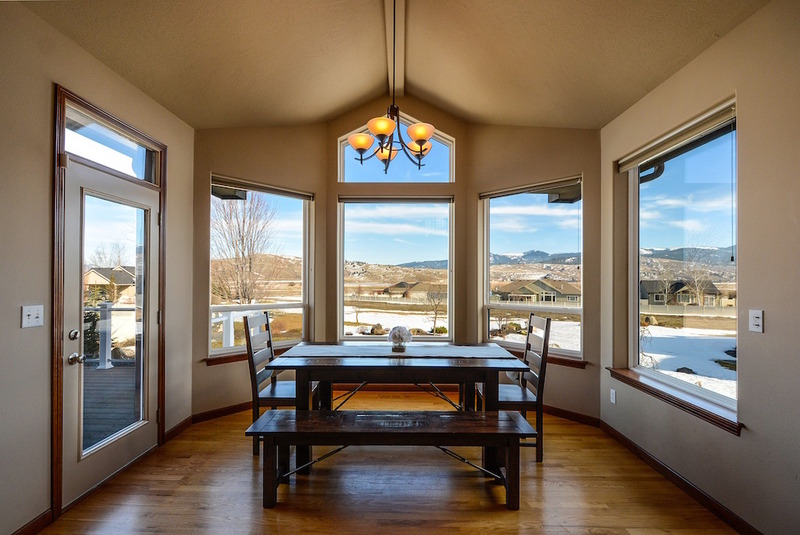 Consider upgrading to new energy efficient windows this summer, and find out why this is one of the best and most affordable improvements you can make to your home.